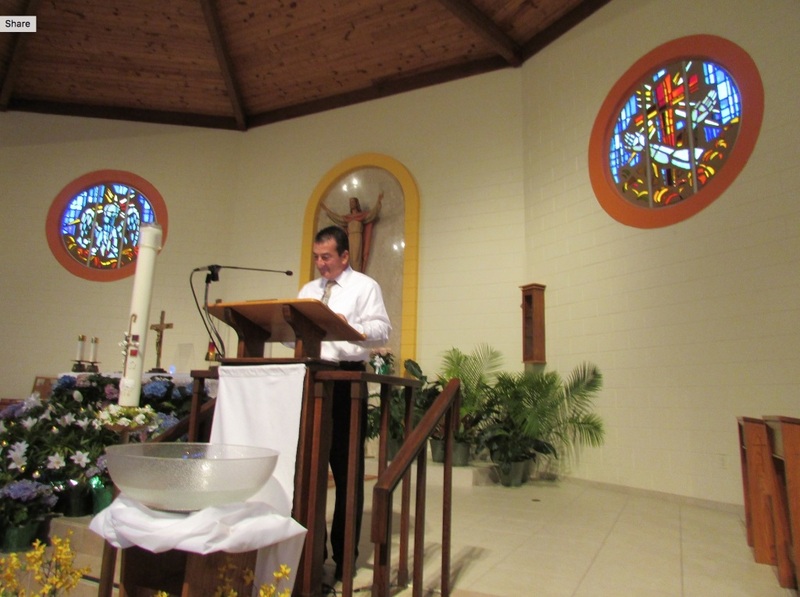 Music is a large part of our worship and celebrations at Saint Francis of Assisi Church. We are always expanding our choir and seek cantors and choir members. 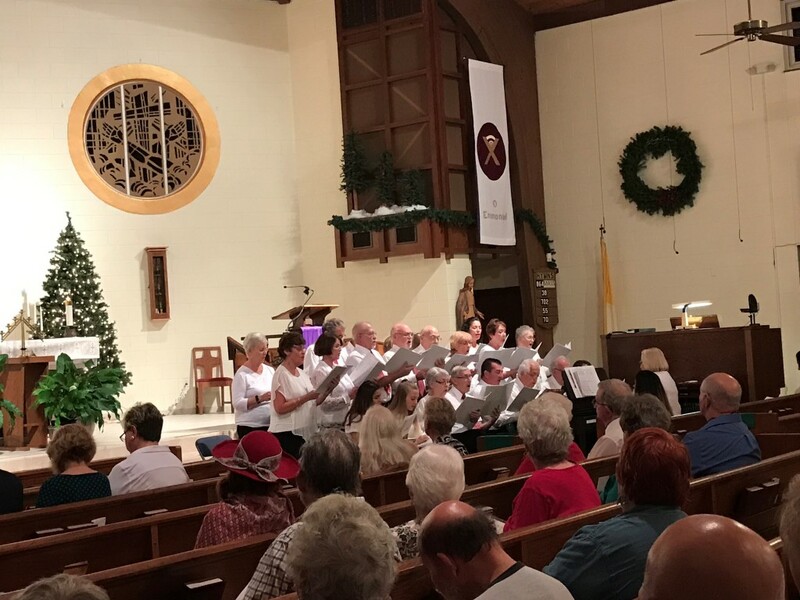 Rehearsal is Wednesday from 6:00p to 8:00p, and the choir sings at the 10:00a Mass each Sunday from September through June. For more information, call Nadine Goodrich, (941) 697-4899 Ext. 7200 or send an email to ngoodrich@sfoachurch.com. All Masses are cantor led with piano/organist accompaniment. Chancel Choir Our Chancel Choir enriches the celebration of the Liturgy each weekend at the Choir Mass. 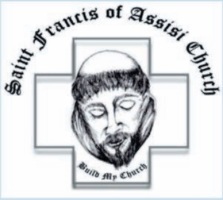 Anyone from junior high school and up who is able to attend rehearsal on Wednesday evenings at 6:00pm and the Choir Mass on weekends are welcome to come and join the Saint Francis of Assisi Chancel Choir. One does not have to read music, however, you must be able to sing musical notes. Resurrection Choir Our Resurrection choir sings at all Funeral and Memorial Masses celebrated in our Parish. If you like to sing and do not want to make an obligation for weekly rehearsals you might consider joining this choir. This choir is truly a ministry which serves the families in their time of need. Cantors Our cantors lead the assembly in song at all Masses. Rehearsals are held on an individual basis. You do not have to read music; however, you must be able to sing musical notes. One does have to be a member of the choirs to cantor. Anyone from junior high and up may serve in this ministry.